Origin at Seahaven is the first phase of luxury condominiums in the Towne of Seahaven. 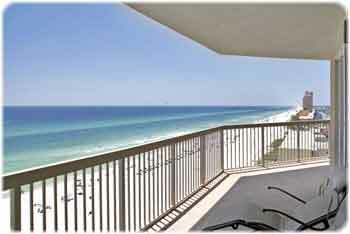 This South Seas inspired condominium residence is located in the heart of Panama City Beach. The condominiums have been custom designed and are promising to offer a premiere destination experience in a distinctive village style community. Created on 13 December 2010 .